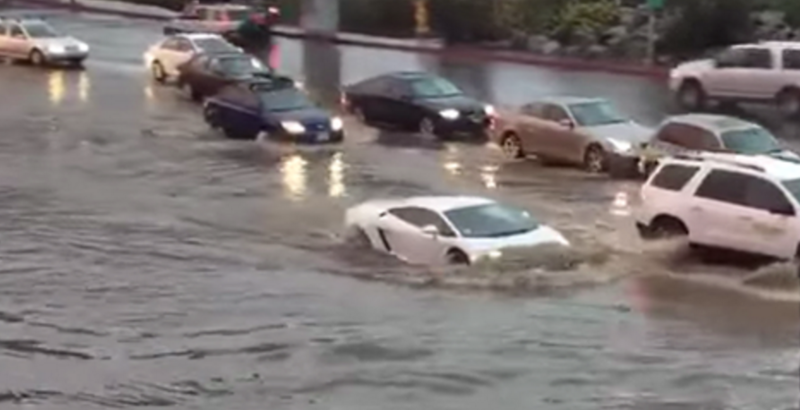 Steal A McLaren Prank Is Too Perfect! What would most of you do if you stumbled upon a McLaren 650S Spider in a random parking lot with the keys in it and no one around? Do you just take a picture, jump in, or take it for a ride? 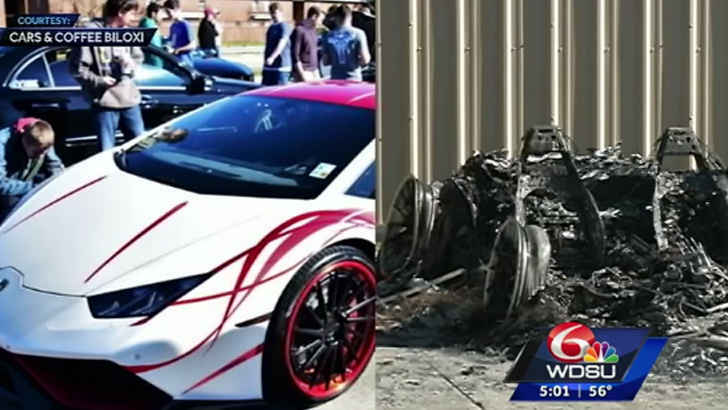 Joey Salads’ latest prank required a little dog shock collar testing to the selected few that decided to jump in the exotic car without any permission. We don’t believe anyone intentions were to steal the car, maybe just sit in it and check it out. Who really knows the true intentions of these few people but Joey and the crew didn’t let it go any further than just a interior inspection. Incredible Huracan Super Trofeo V10 Natural Aspirated Sound! 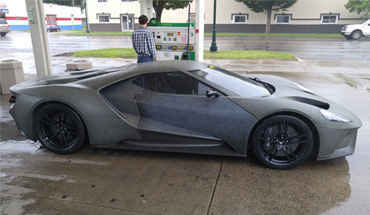 2017 Ford GT Out In The Public! 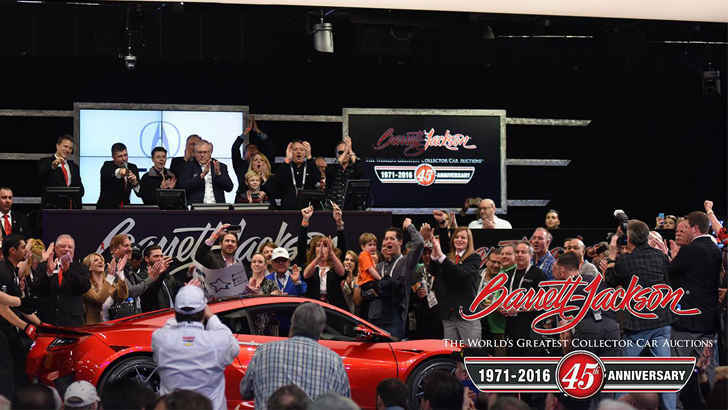 First 2017 Acura NSX sells for $1.2 Million at Auction, Guess Who Won The Bid? 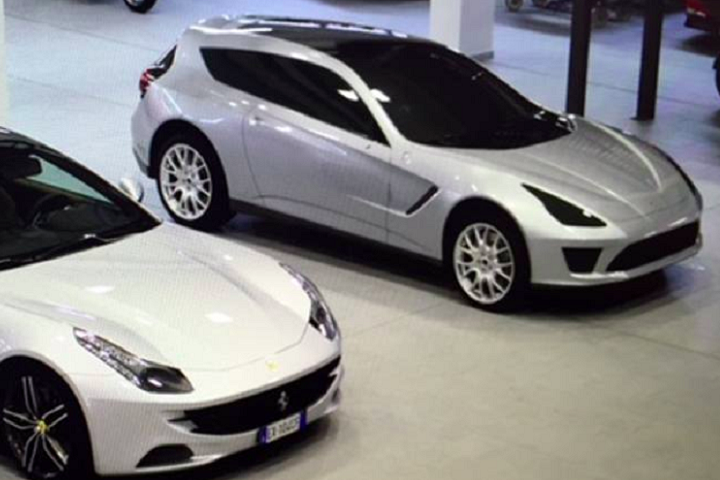 Is Ferrari Making A SUV?